Construction projects present challenges, from securing capital and structuring the right team to coping with contracting issues and performance problems. 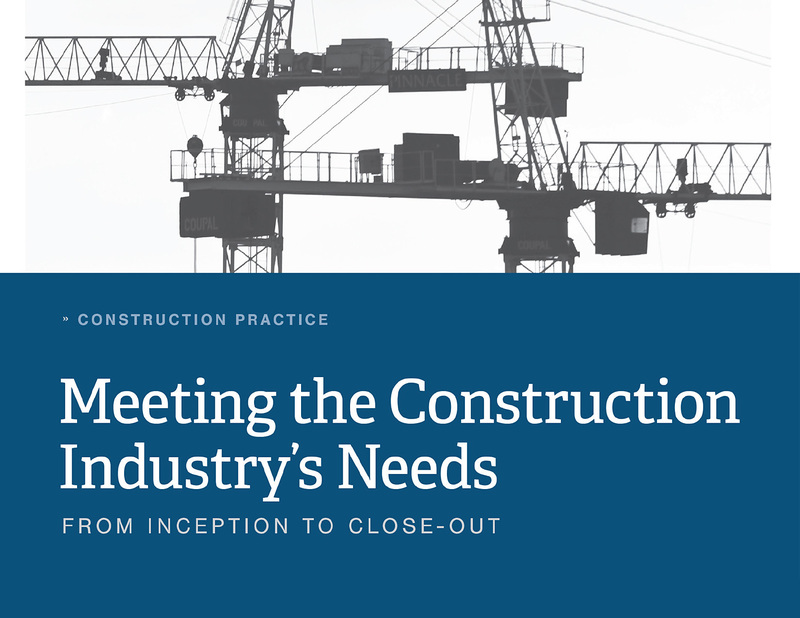 To advance their projects, owners, designers and construction professionals need to navigate the legal and regulatory hurdles that arise with contracts, transactions and disputes related to complex construction agreements. Understanding new approaches to project delivery, fast-track projects and public-private partnerships also can potentially set these clients on a course to save time and money and seize new opportunities for work. 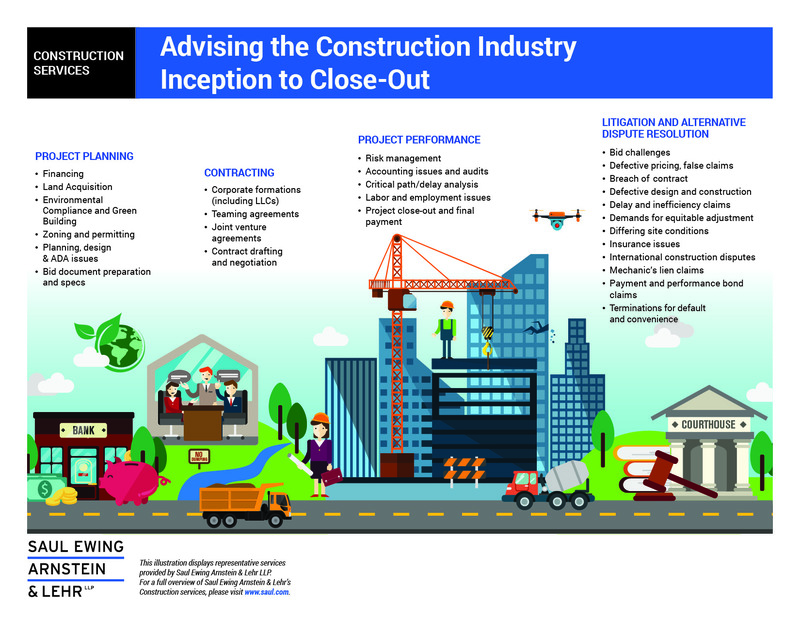 Ultimately, clients in the construction industry want to deliver a project on time, on budget and with minimal disruptions. 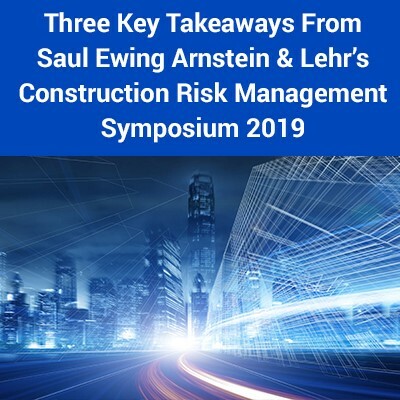 Saul Ewing Arnstein & Lehr’s Construction Practice provides experienced counsel throughout the life cycle of projects – from planning and contracting through project performance and dispute resolution – to clients across the country and around the globe. While some of our work is project-specific, such as our representation of a state convention center authority in a $450 million expansion, other engagements are ongoing, including our representation of a fine arts college for more than 15 years in numerous real estate development and construction projects. Our attorneys understand how construction projects work because many were employed in-house for construction companies and public agencies. Some also worked on project sites as construction and project managers, designer/builders and in the trades. 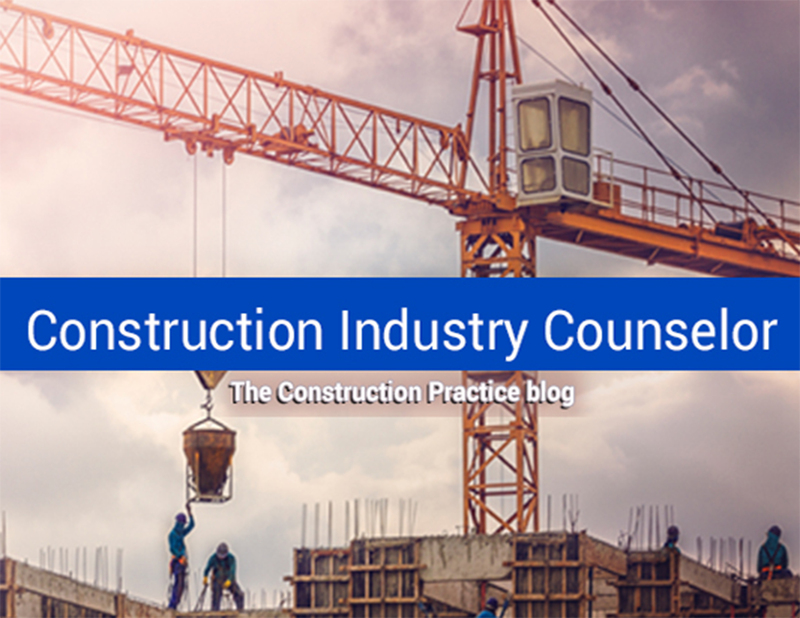 This practical experience in the industry supports the risk management perspective we bring to our counsel – whether we are issue-spotting routine contracts or defending multimillion dollar defective construction claims – in order to protect the interests of our construction industry clients. When disputes do occur, our experience with mediation, court case and arbitration is extensive and extends to federal and state trial and appellate courts located in more than 20 states and in several international forums. Would Broader use of P3s Benefit Subcontractors?